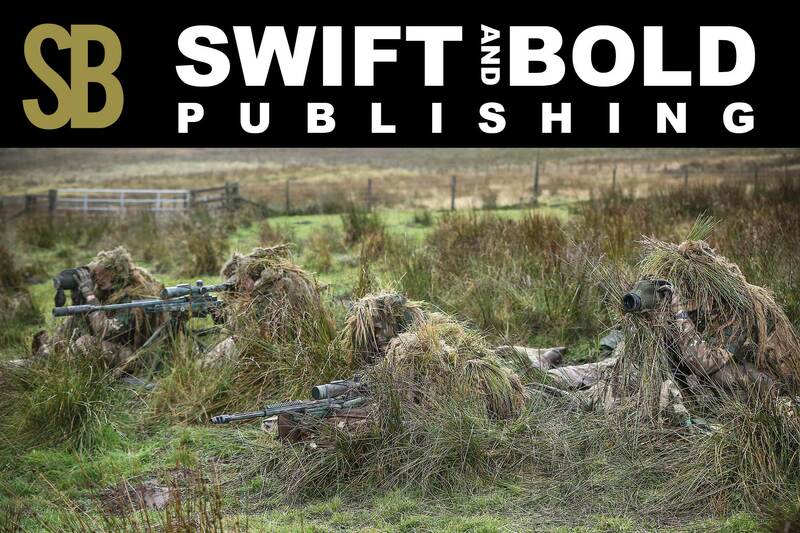 Swift and Bold Publishing aim to provide the sniping history enthusiast and collector alike with quality books centred specifically on British military sniping and which accurately illustrate the weapons and equipment utilised by the sniper. The British army which has a rich history in the field of military sniping and who are largely responsible for introducing to the world what we know today as the modern military sniper had their first involvement with sniping one hundred years ago, which was at first a reluctant one, a necessity to counter the effects of an aggressive enemy who had no reservations regard the use of scoped sniper rifles. 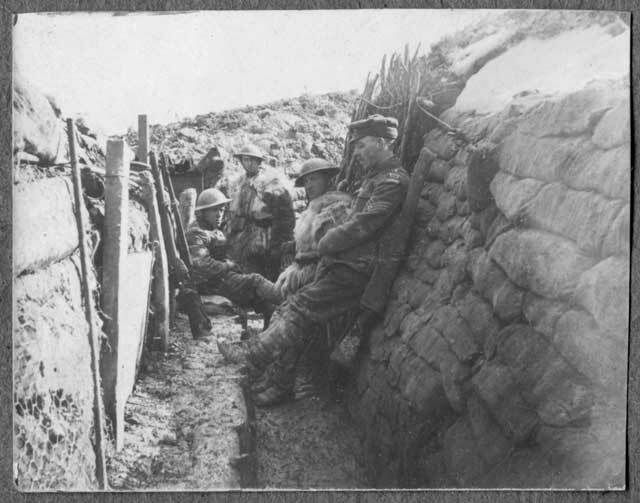 When it was realised sniping was to be an essential part of static trench warfare it was adopted in true British form becoming a craft which was keenly pursued. What the Germans began with their deer and wild boar hunters the British embraced and made it a true military practice worthy of resources, and which would earn great accolade from allies sharing the line. The British created a highly skilled rifleman who was an accomplished expert in camouflage, observation, and of course was a deadly marksman who when applied his skills to the battlefield could singlehandedly change the course of his commanders battle planning. 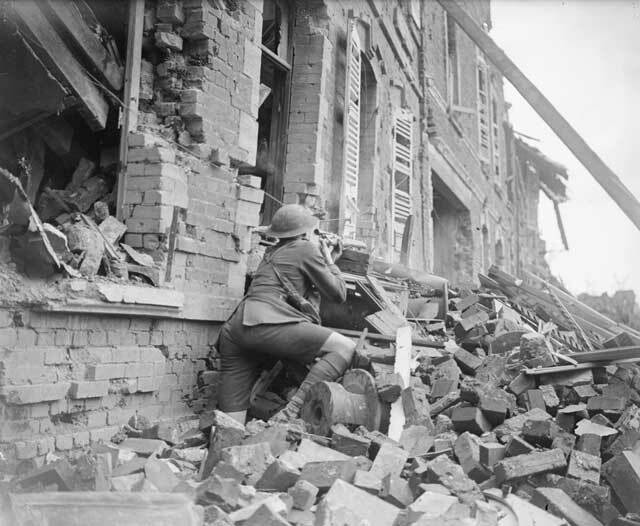 The effects of such a rifleman was not lost on the allies who were keen to learn the British ways of delivering fear and hesitation into an enemy. 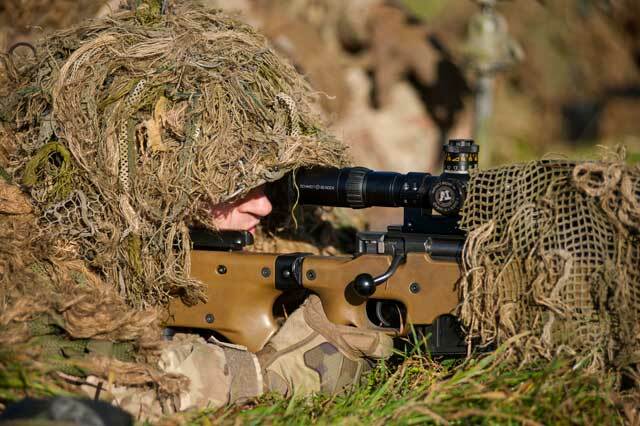 The British art of sniping was passed on to our U.S. and Canadian colleagues which would become an indelible legacy to this day as the principles first established one hundred years ago still form the basis of modern sniping today. Since WW1 the development of British sniper rifles has sometimes been ad hoc, always innovative and the engineering involved has at times been breathtakingly detailed. 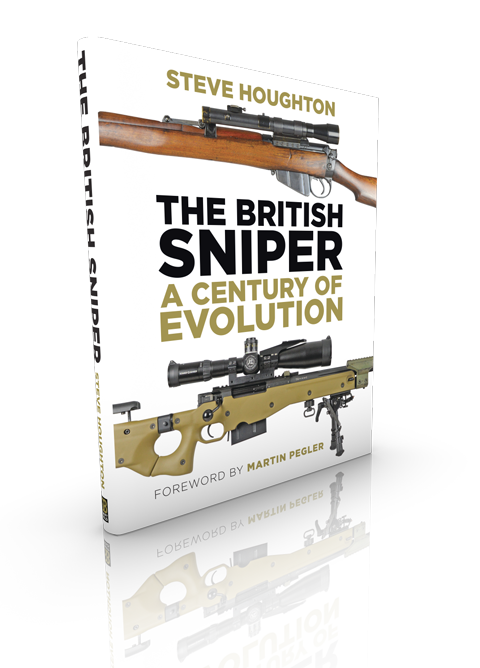 The stories behind the development of British sniper weapons and equipment are fascinating, and will be told in a series of books written by Steve Houghton starting with his current book The British Sniper, A Century of Evolution. Find out more about this new book, click on the button below.